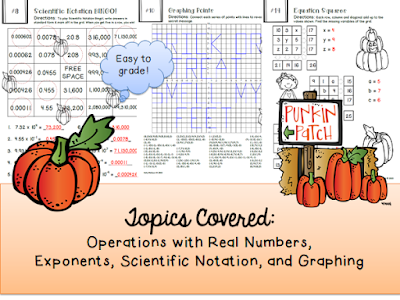 Do you want to engage your eighth graders in October Math? 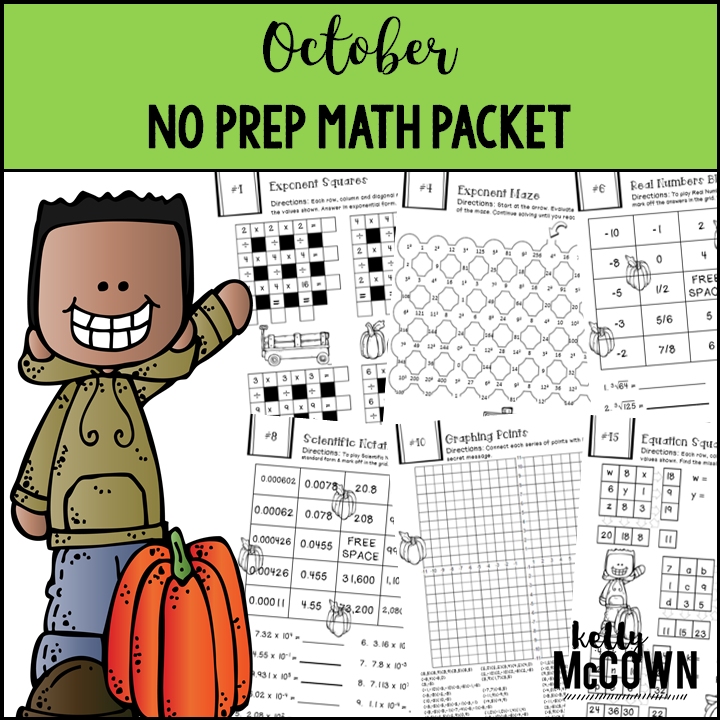 If you said YES, this resource will help your students be engaged and review eighth grade Math skills for October. 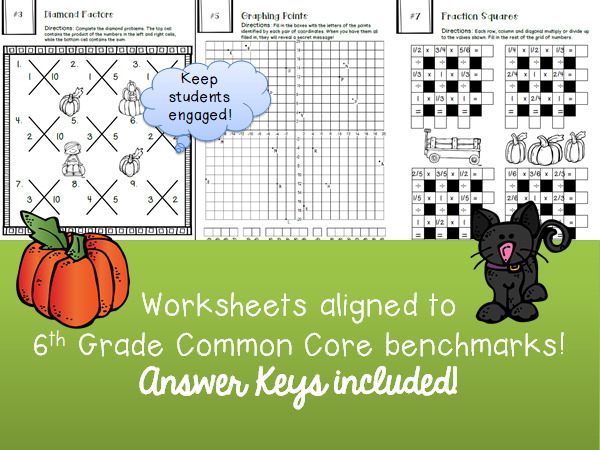 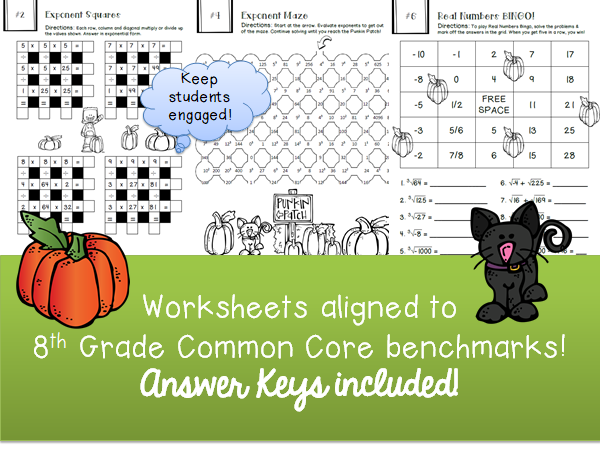 Use this packet for bellwork, classwork, extra credit, fast finishers, or homework. 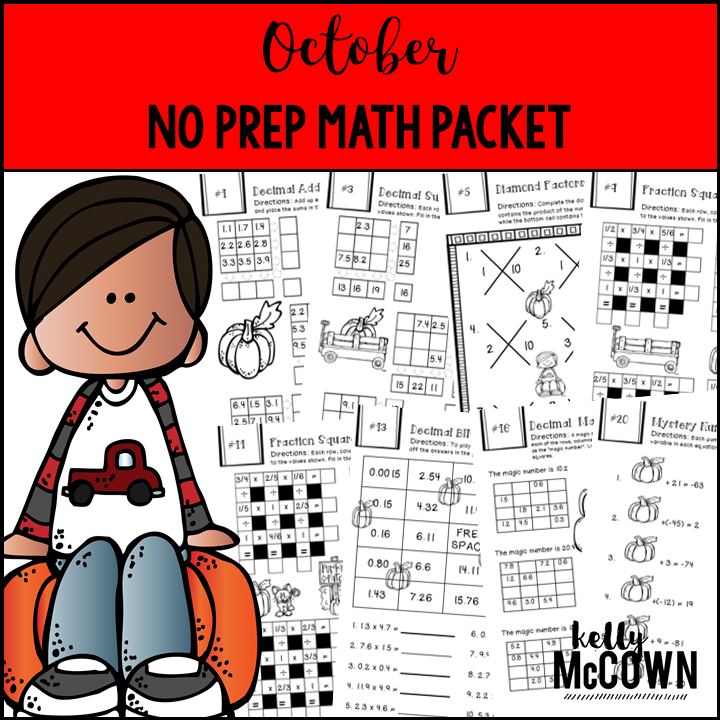 *Packed with 8th grade common core math problems for review and practice. "Excellent for last minute filler!" 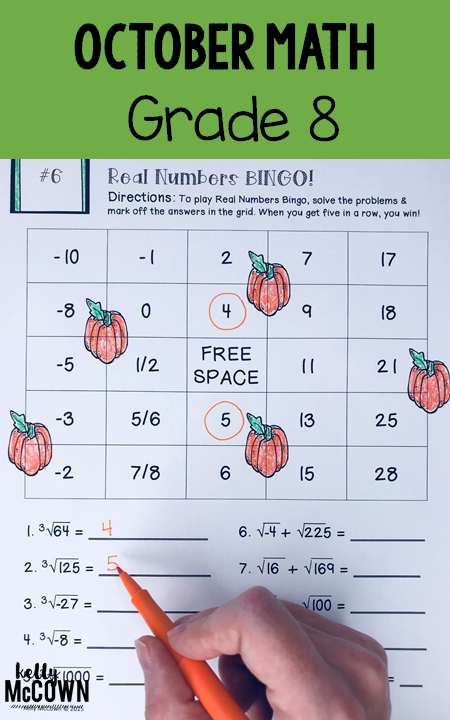 "Love the themed math practice. 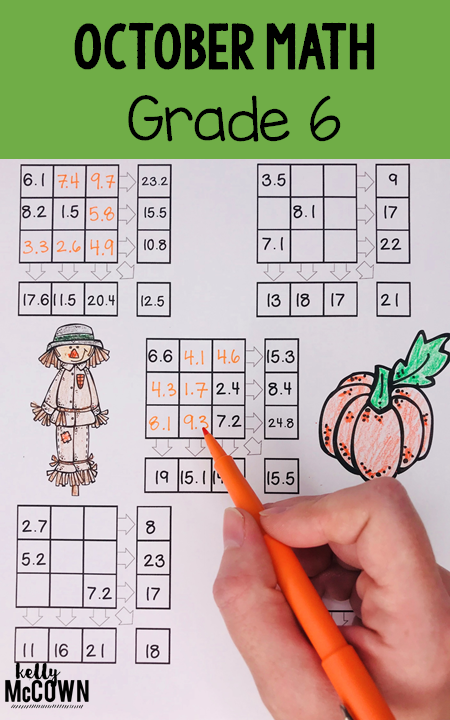 Cute and fun!"